DOUBLE DIGITS! 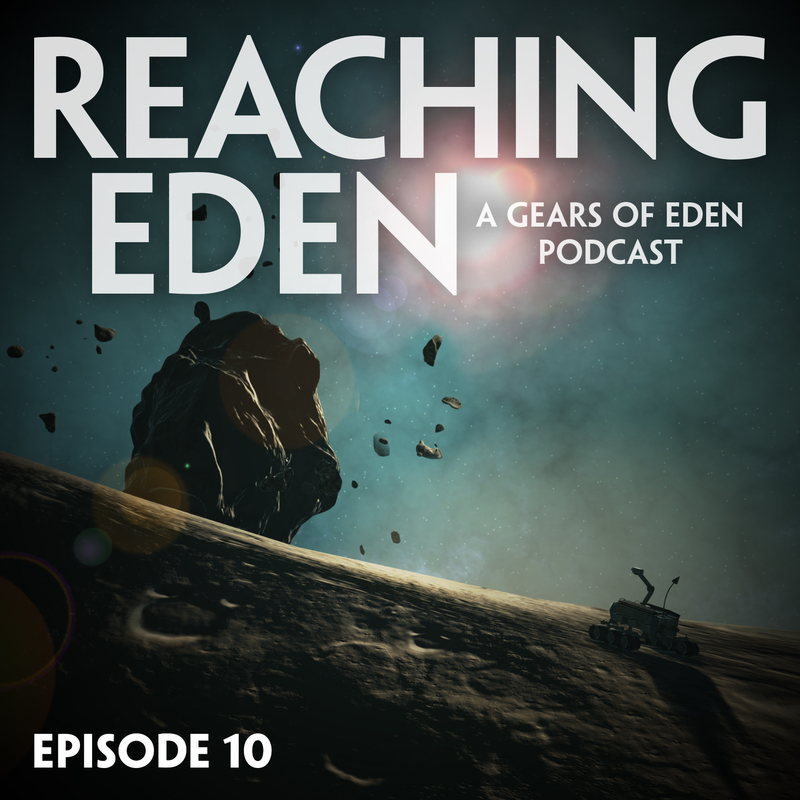 We’ve made it to our 10th episode of Reaching Eden! Thank you so much for listening! This week, we discuss the latest updates in our sentient-robot space game, Gears of Eden: User-Interface design. Be sure to check out our recent Patreon post on our UI redesign for more details! We also discuss our inspiration this week, including The Banner Saga team’s reaction to our previous episode, an indie space movie, and some significant personal writing accomplishments. And of course, we wrap things up with a run-down of what we’re playing this week. For this episode, that includes Stardew Valley, Hot Shots Golf 3, and Fortnite’s Battle Royale mode.